Machined parts often need the use of lifting attachments to safely maneuver them. 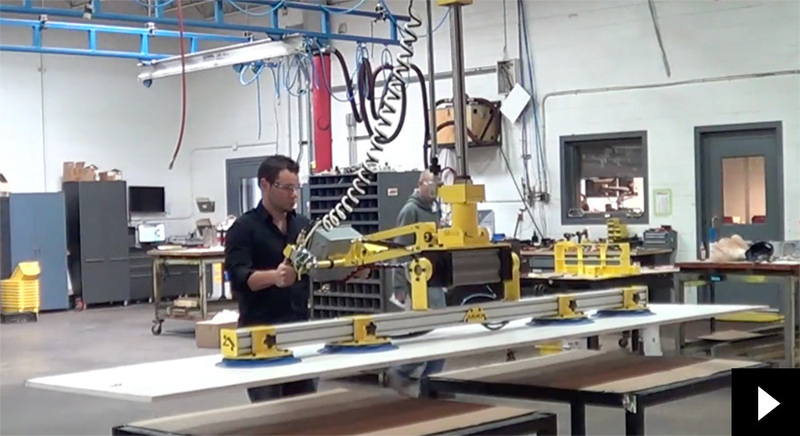 Watch the AIMCO Vacuum Grab for Corian Sheets. 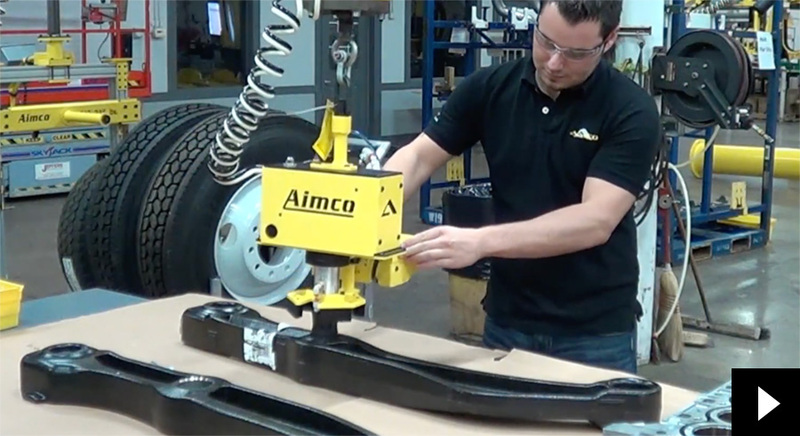 Watch the AIMCO Mechanical Grab for Machined Suspension Beams.